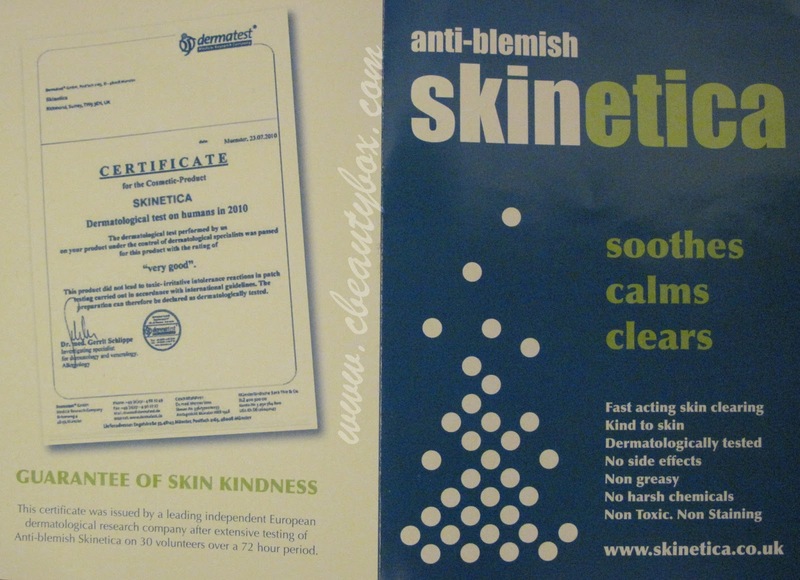 Skinetica is an acne treatment (liquid) which soothes, calms and clears. It is supposed to be fast acting, kind to skin, without harsh chemicals, non greasy and without side effects. You are supposed to soak in a cotton pad and then apply it on a clean skin (yes! you can use it on your face, chest, back as far as it doesn't have any moisturizer or makeup) to the areas where you get acne/pimples morning and evening. You can continue your routine once Skinetica dried. Once dried, it will remain active for 12 hours. it even helped with the blackheads on/around my nose. OK, no harsh chemicals, no side effects, but which are the ingredients ? 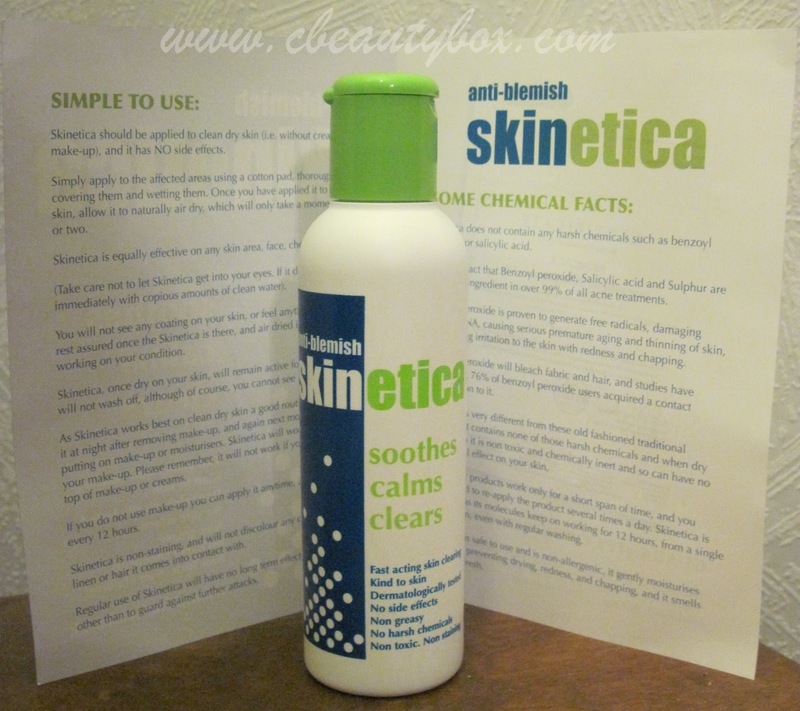 "The active ingredient in Skinetica is a highly sophisticated quaternary Ammonium Chloride compound combined with a Sylyl base to enable it to be persistent on the skin. Please remember, you will not see or feel anything, as this is working at the molecular level. 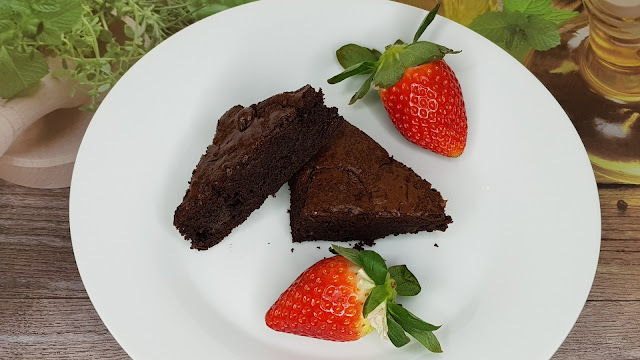 The other ingredients are highly purified deionised water, fragrance and ethyl alcohol." Did you see the alcohol on the list ? I saw it also and I was worried that my skin will react to it (my skin usually reacts to alcohol ), but it never happen and this makes me a very happy person. Actually, my skin gets better and better everyday. I need to mention that I kept using everything what I was using before receiving Skinetica, but I didn't add anything else except it and that's why I assign the improvements to this little treasure. You can purchase Skinetica from here. 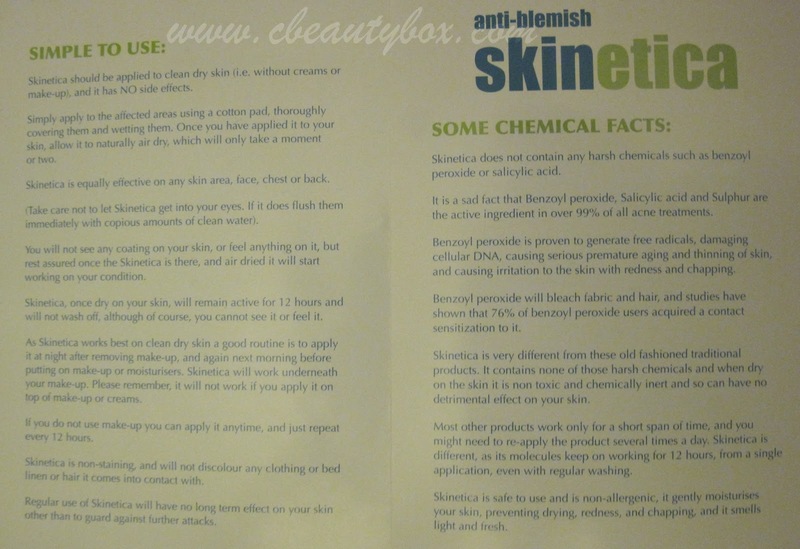 In the end I will put 2 pictures with the brochure that came with may bottle (and gives more details and scientific facts) so if you fancy a read click on the pictures to enlarge them. 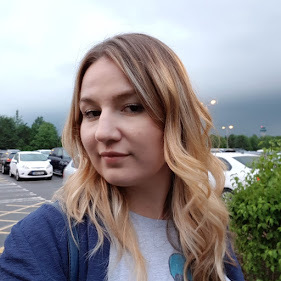 Did you try Skinetica/ are you planning to try it? Disclaimer: This post contains a PR sample, but all opinions are my own. See my full disclaimer here.